The death of Athena Gervais, 14, is "such a sad story that could have been avoided so easily," said Éduc'alcool director Hubert Sacy. The death of 14-year-old Athena Gervais might have been prevented had governments heeded their calls about pre-mixed drinks with high levels of sugar and alcohol months ago, say doctors and other public health experts. "This was anticipated. It was obvious that it would come one day," said Hubert Sacy, the director of Éduc'alcool, a non-profit group that promotes moderate alcohol consumption in Quebec. "It's such a sad story — such a sad story that could have been avoided so easily. If only everyone would have taken their responsibilities when it was time." Athena disappeared last Monday after spending the school lunch period with her friends. Her body was pulled from a stream near her Laval high school Friday. An unidentified friend of Athena told La Presse that she drank at least one can of the malt-liquor beverage FCKD UP during the lunch hour before she disappeared and was having trouble walking. Police have not confirmed this information but do say her death was accidental. They are awaiting a toxicology report to determine if Athena had been drinking, but investigators have said alcohol may have been a factor. As a result of the teen's death, the Quebec producer of FCKD UP announced it was halting production. Couche-Tard, a Quebec chain of convenience stores, has also removed the drink from its shelves across the province. FCKD UP was available at a convenience store close to the school. However, Sacy and other public health experts say another drink like it could come along tomorrow — and that it is not enough for marketers to pull a product to protect their reputation. Last fall, an emergency room doctor warned that the new generation of potent, premixed was contributing to teens ending up in hospital every weekend with alcohol poisoning. Speaking to CBC Montreal's Daybreak at the time, Dr. Robert Foxford described the state of young people arriving in the ER as "comatose." 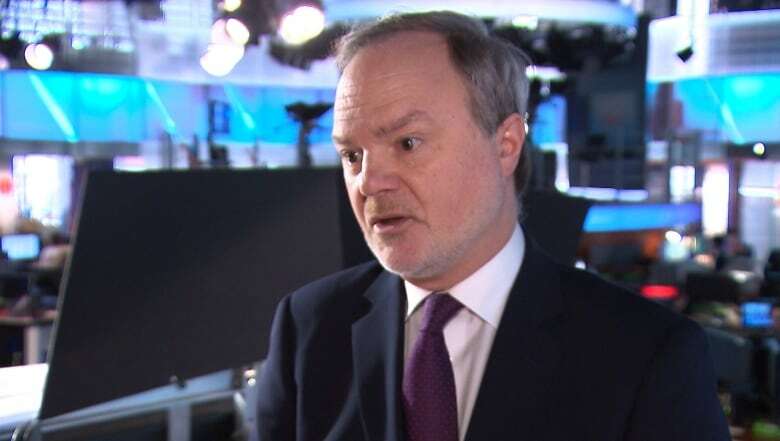 One can of FCKD UP, which contains 11.9 per cent malt alcohol, is the equivalent of drinking several beers, Foxford said. The alcohol is combined with sugar and guarana — a natural stimulant that contains caffeine — which also worries doctors. André Pratte, an independent Quebec senator and former editor-in-chief of the Montreal French daily La Presse, wrote a letter to federal Health Minister Ginette Petitpas Taylor last weekend, imploring Health Canada to enact regulations that could make such potent, pre-mixed drinks safer. Pratte said he acted because he "found that story very moving" and is one of the few senators in the country from Quebec. He acknowledged many details of what happened to Athena are still missing, however, he said it's disturbing to learn high school students are able to buy and consume drinks like FCKD UP on their lunch hour, "and get so intoxicated that they can't stand up, and they're not able to go back to their courses." "You know, I just think that there's something wrong there," Pratte told CBC. In Canada, it's illegal to mix alcohol and caffeine in a premixed beverage. However, there's no prohibition on substances that contain caffeine, such as guarana, a key ingredient of FCKD UP. 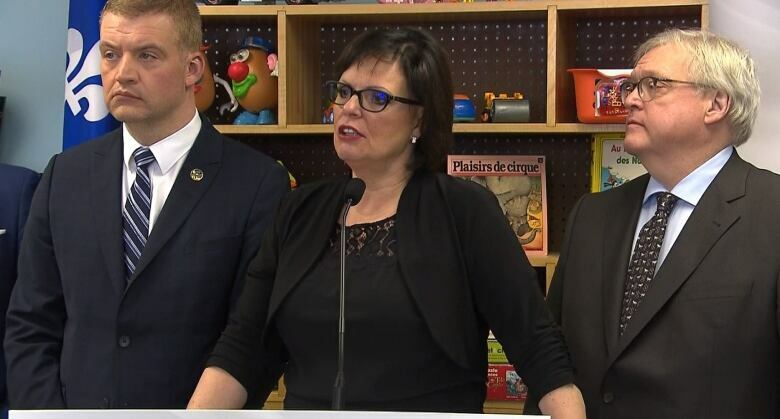 Quebec Public Health Minister Lucie Charlebois, who is also minister responsible for youth, said the sugar and alcohol levels in the drink concern her. She said she, too, is calling on Health Canada, which has the say in what goes into beverages, to regulate them. However, it's the role of the provincial government to approve a company's advertisements for alcoholic beverages. "How come we can produce those kinds of things and sell those kinds of things, and still be within the law right now?" asked Émilie Dansereau-Trahan of the Quebec Association for Public Health. Drinks that can't be stored or closed after being opened, such as the 568-ml aluminum cans used to package FCKD UP, should only contain one serving of alcohol, Dansereau-Trahan said. The company's colourful and flashy marketing also clearly appeals to minors, she said. "It's really sad," she said. "It always takes a death or many deaths for something to happen at our government level."